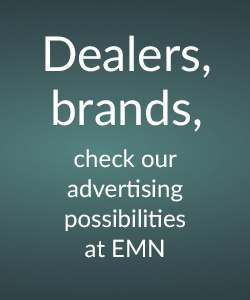 Smart mobility in the Basel area with E-Trotti’s from IBION | electricmotorcycles.news | It's time. Press Release | The need for flexible and shared mobility solutions is becoming more and more an important issue. 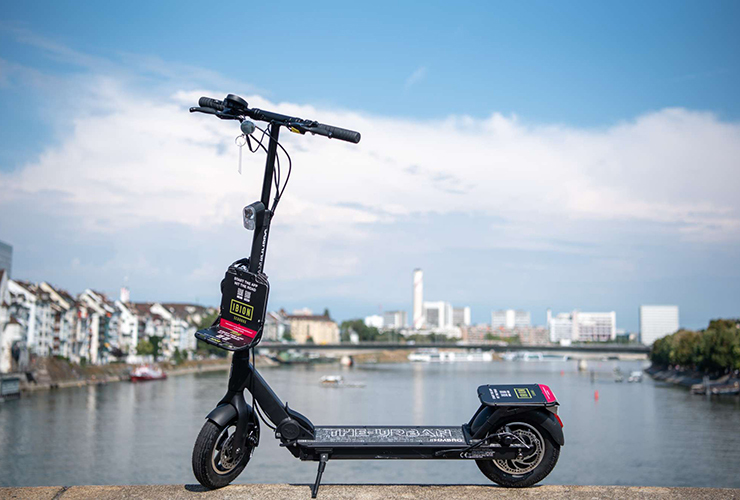 In the Basel region (Switzerland) is a new test going on with electro scooters. At the Basel SBB stations, Muttenz and Pratteln are nowadays E-kickboards (or electro kickscooters) available. This is a self service and the so-called “E-Trotti’s” are removed and returned in their “ScooBoxes” located at the station(s). For this testproject IBION is working together with SBB and the Hamburger Company Walberg Urban Electrics. Travelers over the age of 16 can easily book an E-Trotti via the app. Once downloaded the app and set up a credit card, you’re ready to go. For new customers the first hour is for free, after that you will be charged per minute rate. After the tour, the customer ends the journey in the app and returns the E-Trotti back to the ScooBox. The ScooBoxes serve as a permanent charging station. E-Trotti’s are compact, foldable and are lightweight vehicles that are flexible and you don’t need searching a parking space when you arrives at your destination. The E-Trotti’s are being developed by the Hamburg Walberg Urban Electrics and are already in use in various European countries. “IBION is our concrete answer to smart mobility,” explains Mirko Woetzel, Head of Smart Infrastructure cablex. 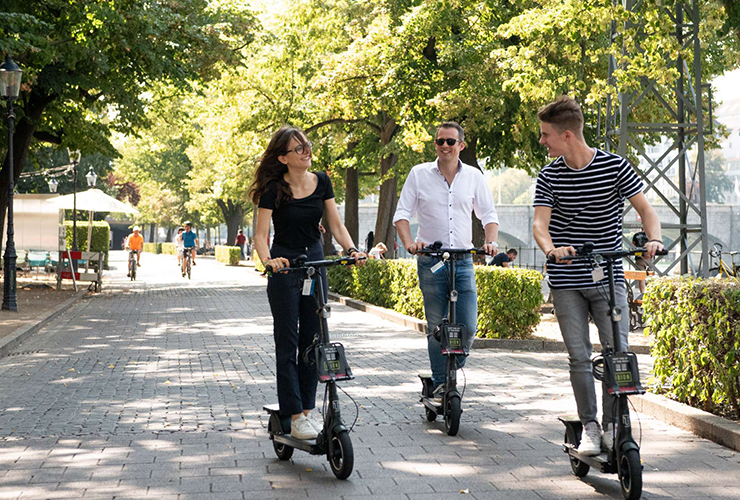 “With the rental of E-Trotti’s, which have permanently installed charging boxes, we support the community and their inhabitants with an attractive mobility offer. In that way we solve the problem for operators of having to collect these electric vehicles again in the evening. At the same time, we contribute to sustainability” Woetzel continues. SBB supports sustainable mobility developments and innovations, which are the strengths of combining rail with the potential of new technologies and simplifying the door-to-door mobility chain and make it more flexible. “We are happy to work with IBION on a daily basis as part of the pilot project. With this very young mobility service in the Smart City Basel”, says Michel Berchtold, SBB Regional Director Center. “The E-Trotti’s and the ScooBoxes at the station offer our possible customers new mobility options in their networked door-to-door travel chain.” SBB is going to work very closely together with IBION on site evaluation, marketing and accompanying market research. This pilot project starts with rental locations at the railway stations Basel SBB, Muttenz and Pratteln. 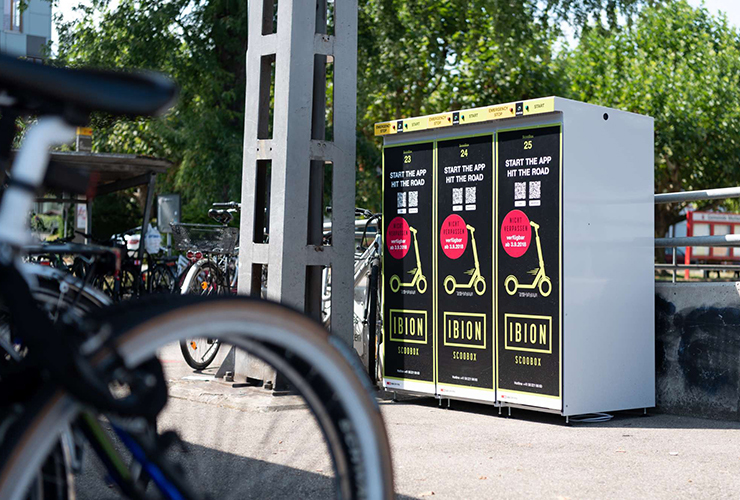 With IBION, a Swiss company is testing the public rental of E-Trotti’s for the first time. This solution was developed and manufactured in Switzerland. To ensure the operation, the service becomes secured with local service providers at the sites. The pilot project will be launched in the next month and extended in the Basel area. IBION is already talking to other interested communities and companies. IBION develops flexible solutions for unlimited mobility. We offer battery replacement stations for electric bikes. 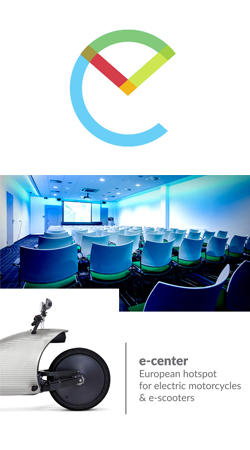 Furthermore, our range of offers includes parking solutions, sharing concepts and logistics applications. 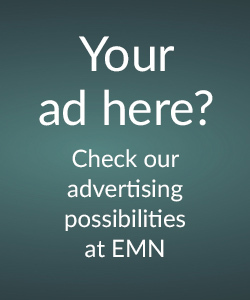 Your mobility is our mission. Most people want everything right away, conveniently and preferably everywhere. And this requires innovative infrastructures. IBION has made this task its objective. And the name says it all: “IBI”, the Latin term for “there”, stands for local flexibility, “ON” for permanent availability. IBION thus enables mobile people in a dynamic world to keep moving without restrictions and utilise services as easily as possible.